Priced for Quick Sale. 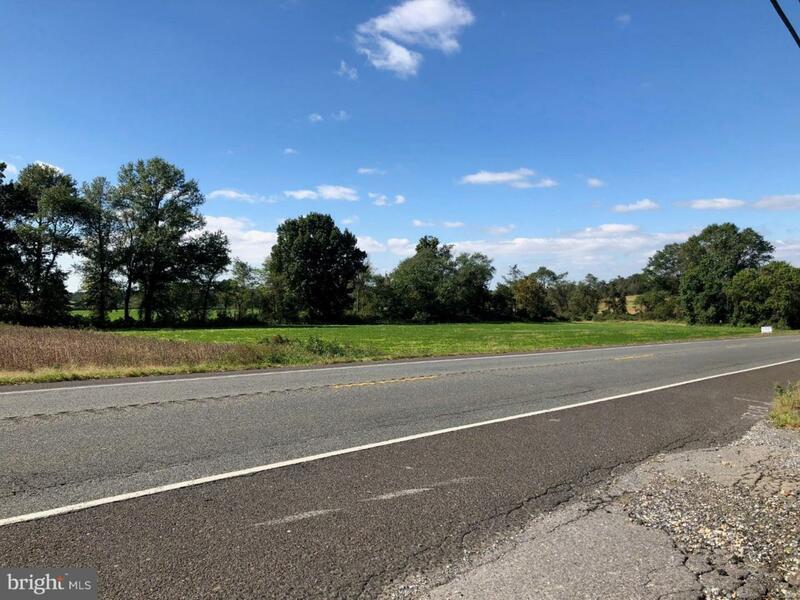 2.89 +/- acre lot with 450 +/- feet of road frontage in AR-1 zoning district (Agricultural Retention); permitted uses include farms, intensive land cover, detached single family dwelling unit, commercial stables and riding academies, public playgrounds, kennels and animal hospitals. 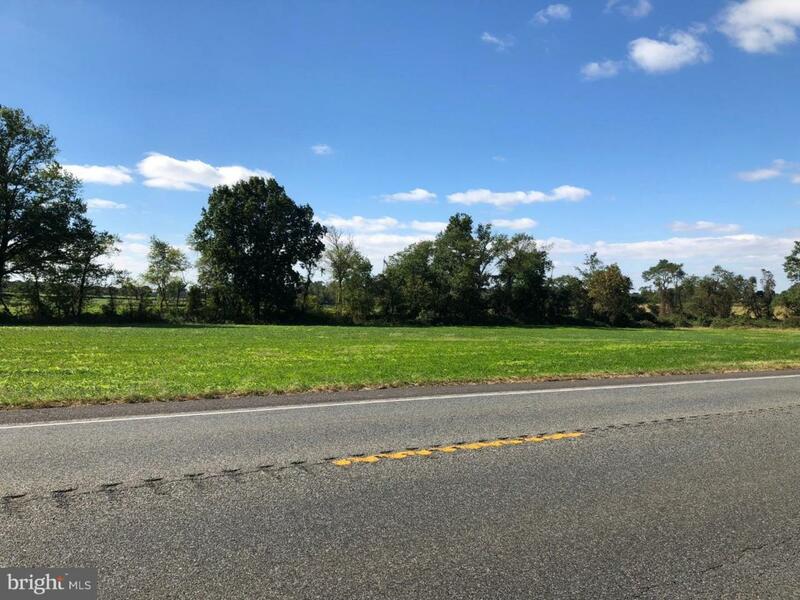 See Pilesgrove Township website for complete list of permitted uses and land use specifics.